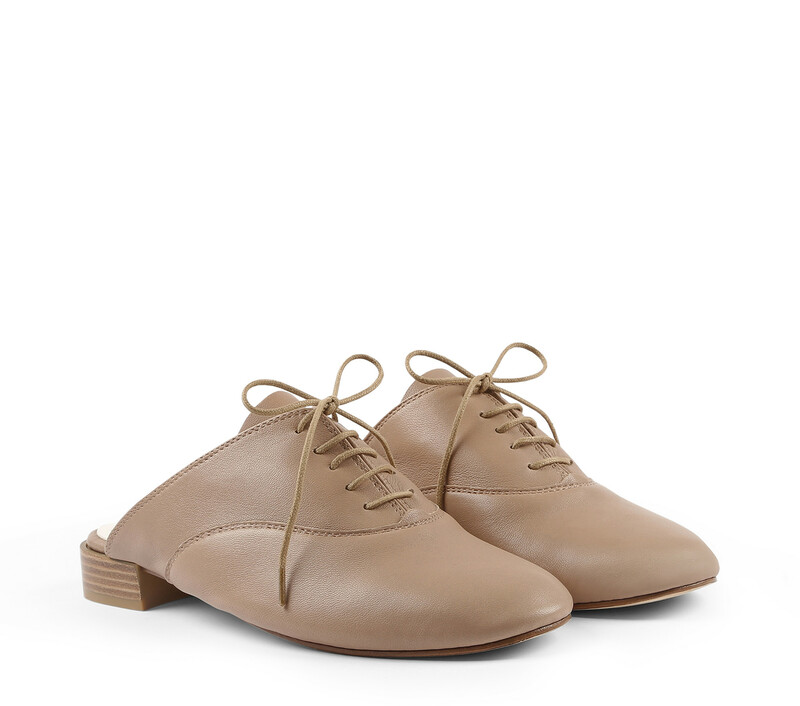 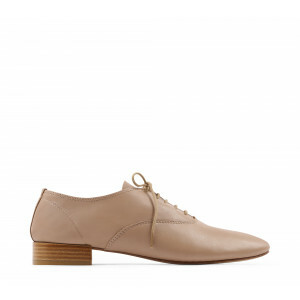 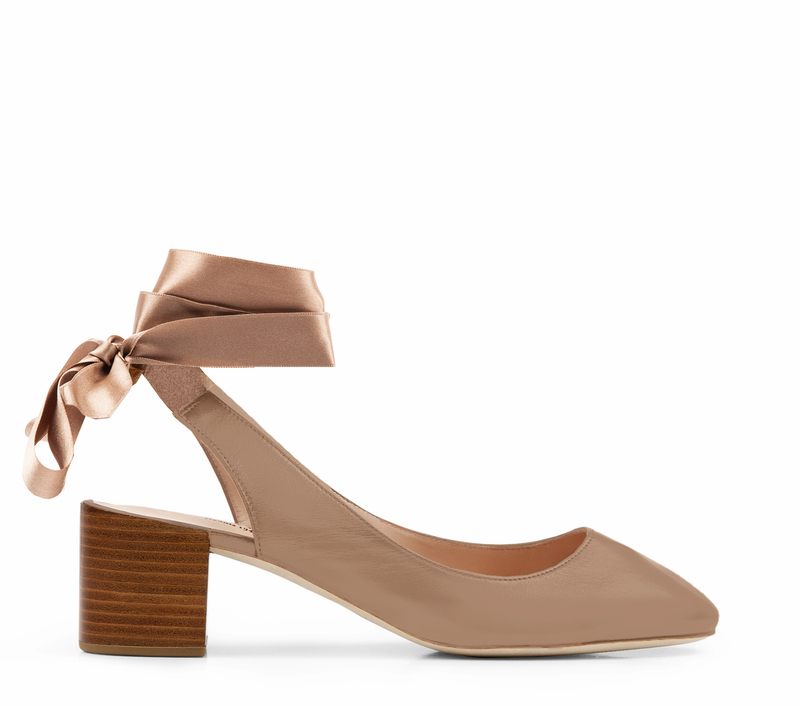 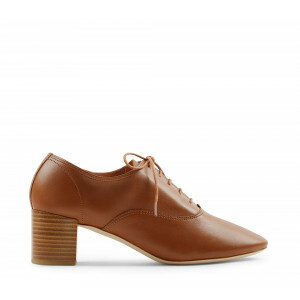 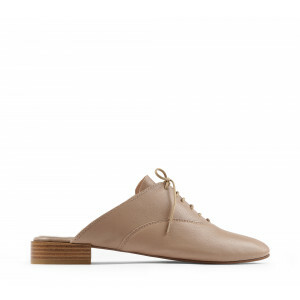 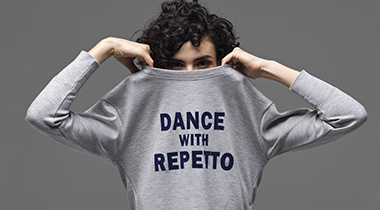 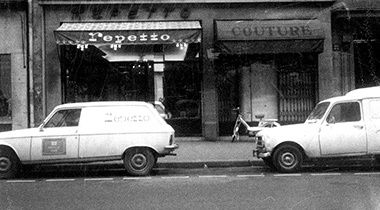 Since 1947, generation after generation, Repetto has been perpetuating the dream with its range of shoes that are part of a unique field of expression: dance. 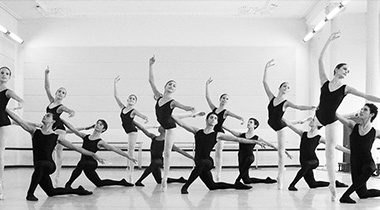 From the foot, the place where we connect with the ground, exceptional products are born, offering an unrivaled freedom of movement. 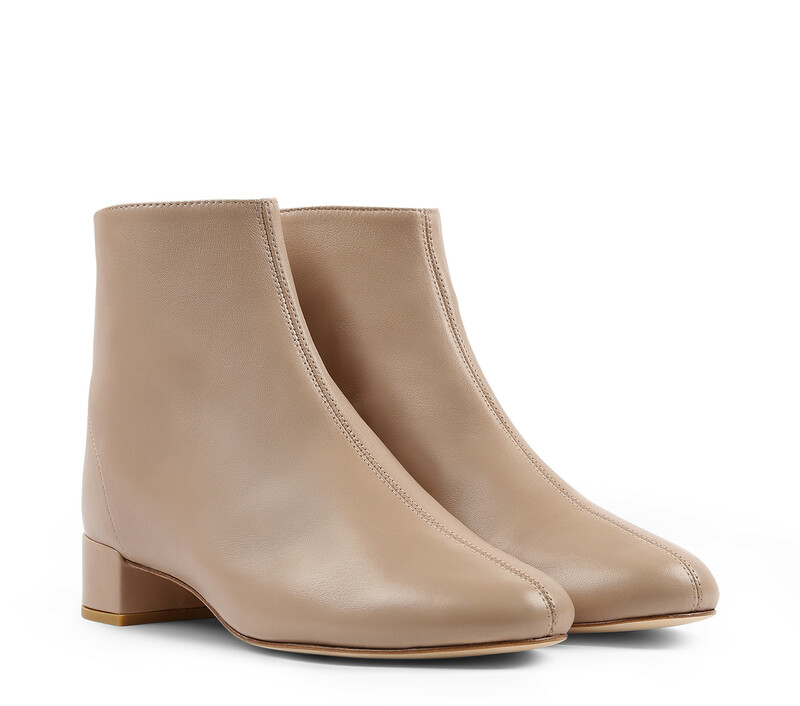 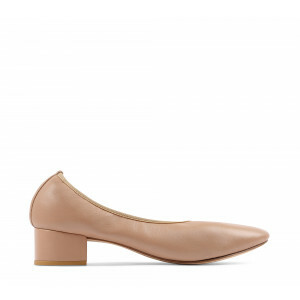 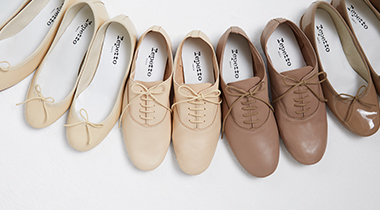 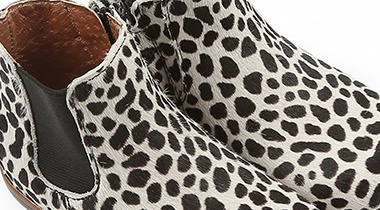 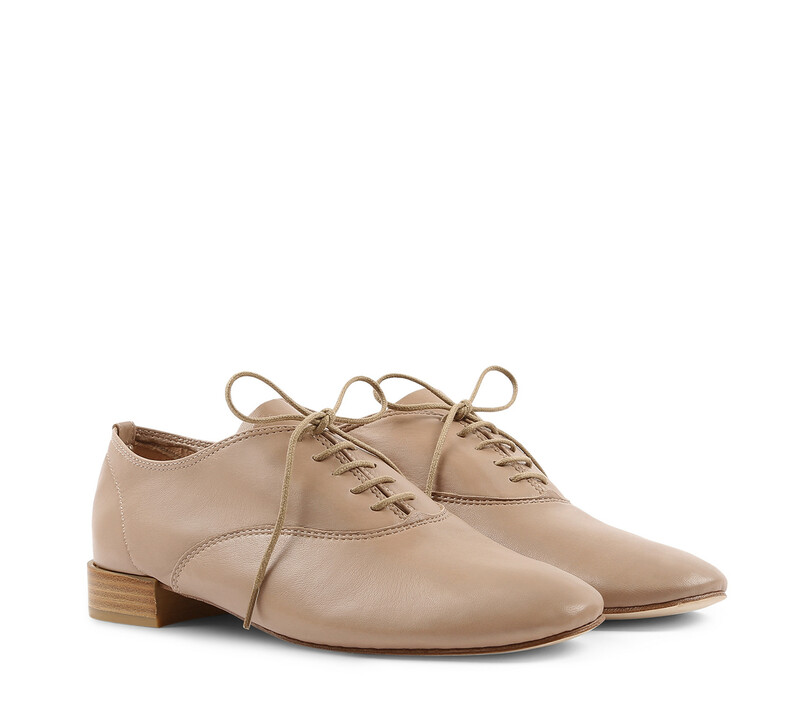 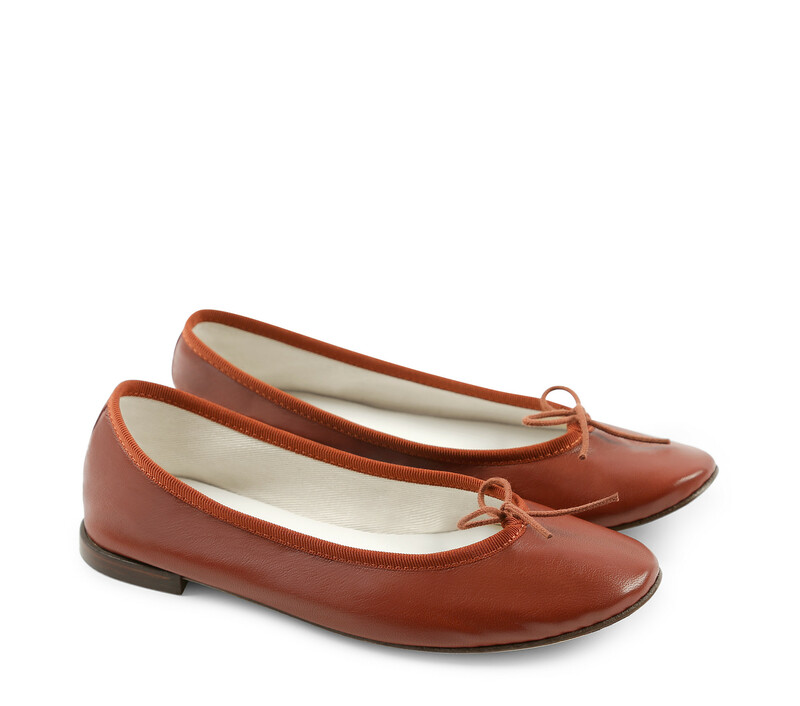 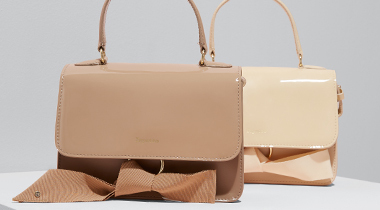 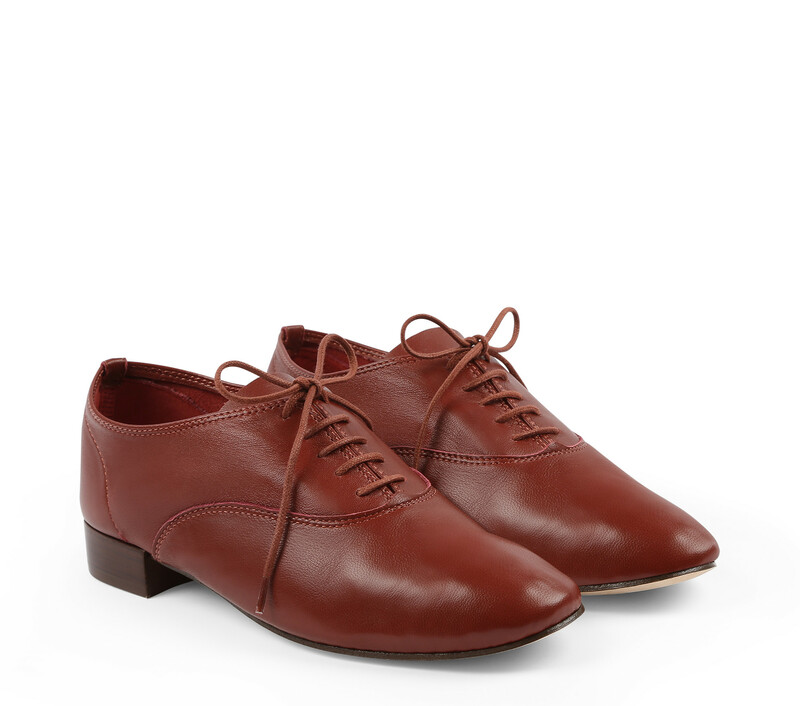 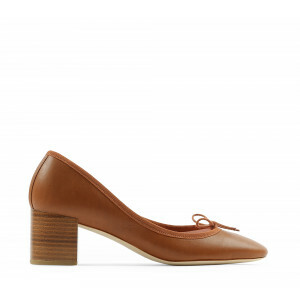 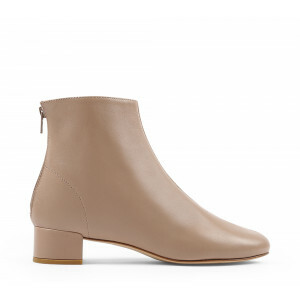 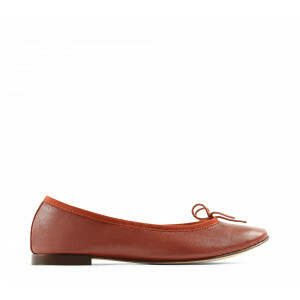 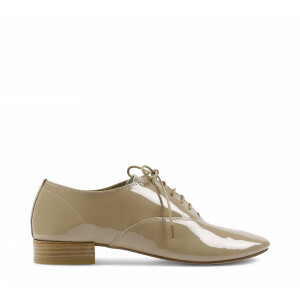 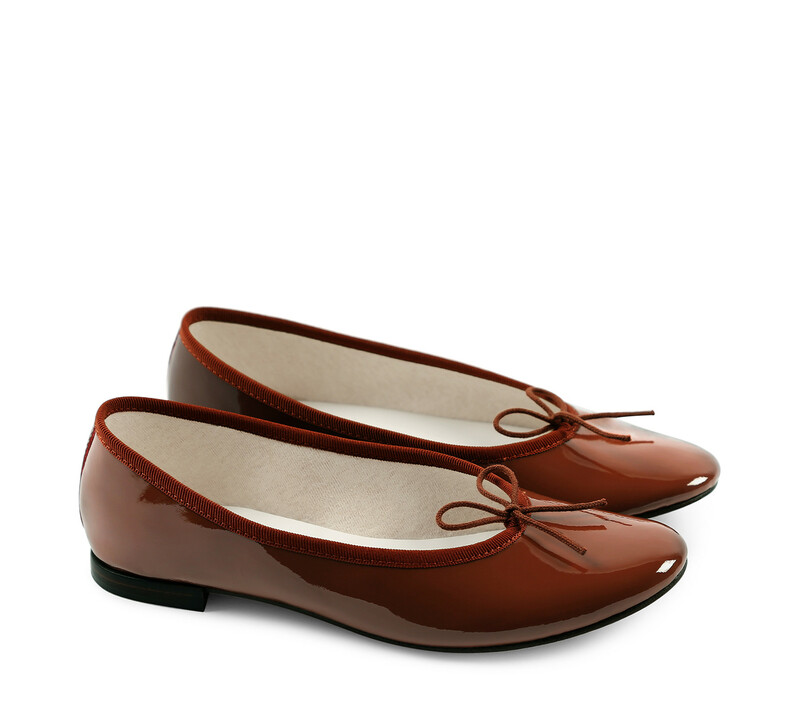 Discover the essentials: Ballerinas, Oxfords & Zizi, Loafers and Pumps.